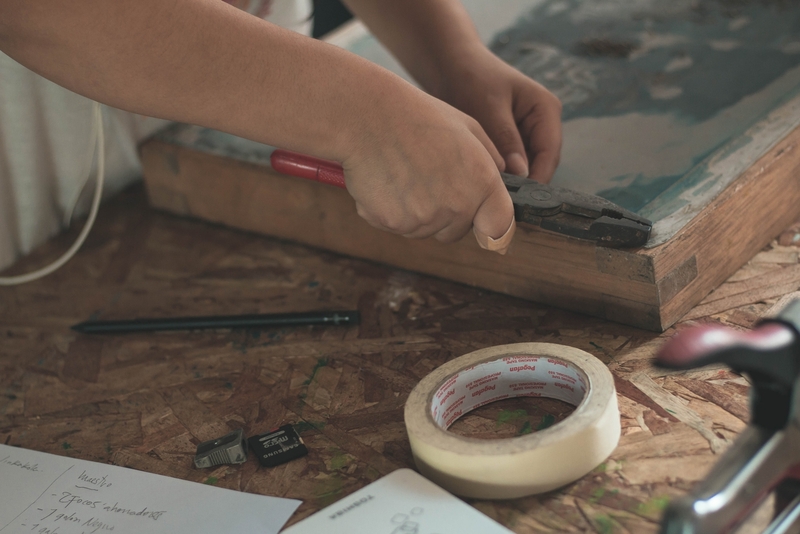 Join us at the museum for an artist workshop that will help you present your art at it’s best! Learning how to properly present your art can make a prize-winning difference. 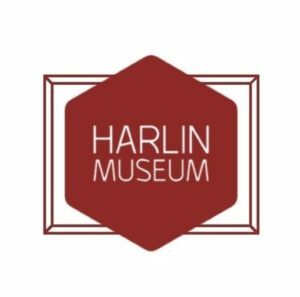 Harlin Board President Gladys Morris will be giving a class from 12 noon – 3pm on Wednesday, September 12th & again on Saturday, September 15th outlining the different ways you can improve the presentation of your art to make your masterpiece truly shine! Cost for the workshop is $15 per person. All proceeds will go toward the operations & maintenance of the museum.